Born April 12, 1944 in Kroměříž (former Czechoslovakia). 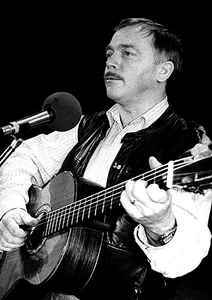 Exiled to West Germany in 1969, shortly after the release and subsequent ban of his first album “Bratříčku, zavírej vrátka” (Close the Gate, Little Brother). Died March 3, 1994 in Passau, Germany.